As the physician shortage continues within the healthcare industry, the nursing shortage is emerging, as some areas expect to be thousands of nursing workers short in only a matter of years. While the exact number of people to fill positions may elude to a surplus within the industry in years to come, it’s the experience and knowledge that these workers must possess in order to efficiently and effectively care for the patients. Not to mention, with burnout plaguing the industry and many active nurses in the field right now, will be at or near the retirement age in the next decade. The nursing shortage doesn’t necessarily refer to a blanketed shortage among each and every hospital or facility across the country. While some areas won’t have a problem during the shortage because they are located in larger, more populous areas, some rural areas will certainly feel the effects in lack of care. Most think of nursing as hospital work, but as generations age and people are living longer than before, nursing positions have opened in other areas such as assisted living and senior housing. Those markets in particular struggle to attract a particular type of nurse – BSN nurses – and the areas in which the shortage will feel most affected. There are a number of things to be done to proactively prevent the nursing shortage from becoming so dire, and California is taking it right to the government. California Senate Bill 1288 awaits being signed into law, which would put more pressure on hospitals to recruit and retain nurses. The bill calls for hospitals to comply with mandated nurse-to-patient ratios, which could counteract the staffing shortage among nurses. The bill would also allow for state officials to conduct surprise inspections to ensure compliance and impose steep penalties for those in non-compliance. Measures like these could push the nurse shortages into the limelight and encourage hospitals to open more positions – whether in nursing, or at the intern or new graduate level, which could help ease the burden of staff coverage – a large contributor to burnout in the industry. 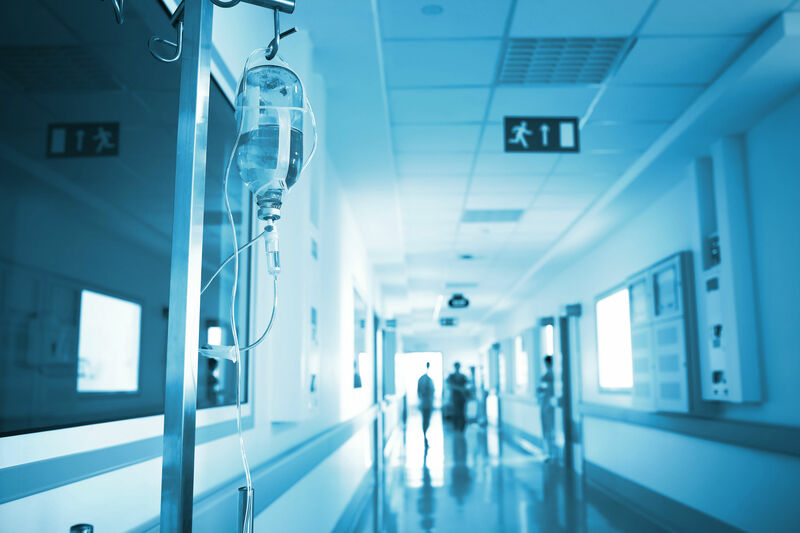 While mandating nurse-to-patient ratios may not be logical or plausible for all hospitals or facilities to follow, facilities and providers can turn to contract opportunities during the nursing shortage. For hospitals, contracting nursing positions can help provide staff coverage, which can prevent burnout and help to retain workers. It can also be used as a method to analyze whether or not hiring more staff is sustainable. Nurses actively working during the shortage could consider contract opportunities to maintain the sense of work-life balance. Nurses who choose short or long-term contracts over permanent positions has many advantages. These types of positions also carry an abundance of flexibility – flexibility in choosing their position, when they work, where they work and the ability to maintain work-life balance – something that will hold higher importance when working amidst an industry shortage of workers. Medical professionals looking for more flexibility in their career can find opportunities here or contact our office for additional questions. Things like accurate enrollment of nursing students, education funding and finding the appropriate faculty to facilitate nursing programs are never guaranteed, which is why those in the industry should understand the situation and take proper precautions. In the end, hospitals and providers can only take measures to proactively lessen the effects of the shortage in certain areas. At JIT Staffing, we specialize in the placement of healthcare providers in over 65 different specialties. If you’re ready to achieve work-life balance in a rewarding career, contact our team for the resources and information to get started today.